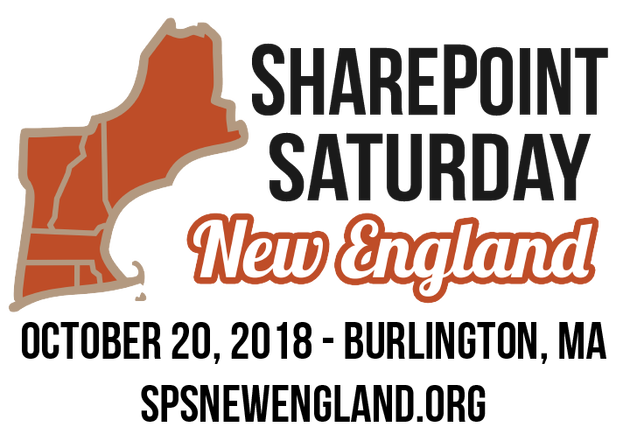 Call for Speakers is Now Open for SharePoint Saturday Boston 2014! It’s that time of year again, when we start to think about spring, and more importantly, SharePoint Saturday Boston! I am pleased to announce that I will be presenting at SharePoint Saturday Austin on January 21st, 2012, presenting my session on Planning and Configuring Extranets in SharePoint 2010, with my colleague Donal Conlon. I will also be giving away 2 copies of the book I am working on of the same subject. SharePoint Saturday Austin is a joint effort headed up by Jim Bob Howard and Matthew Lathrop, but made possibly only through the dedication and commitment of our volunteers, sponsors, the local Central Texas SPUG, the speaker community, and all of our attendees. 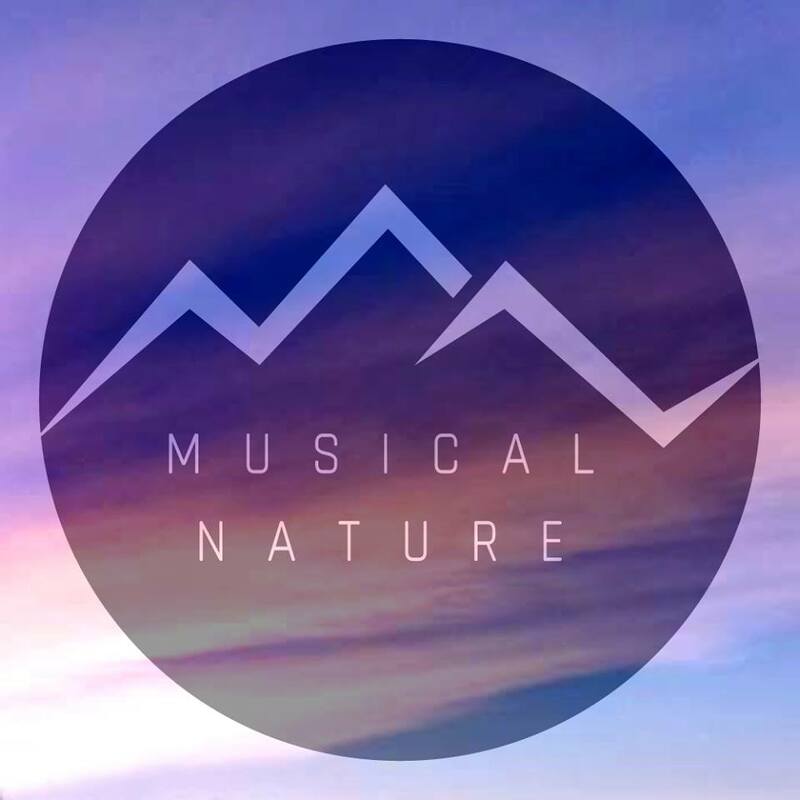 If you have any questions or would like to volunteer, please us the contact form on this page. SharePoint Saturday Austin is part of a national and international calendar of free events, organized and overseen by the SharePoint Saturday Board of Directors. 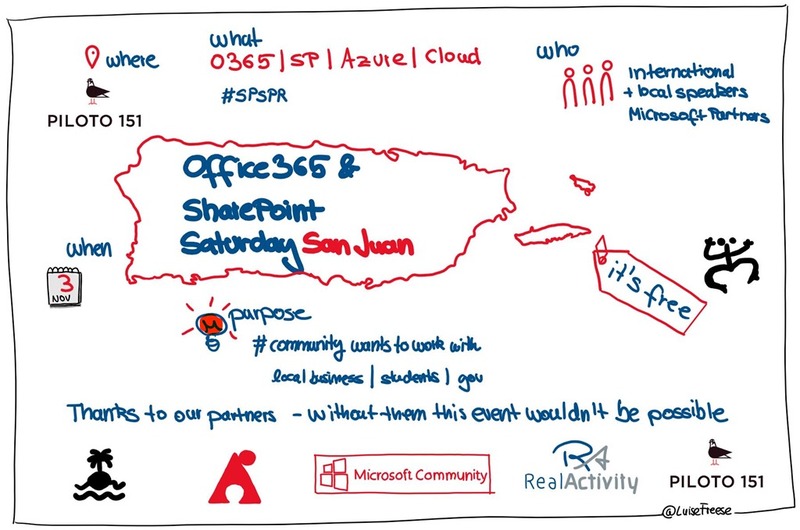 For more information about SPS and other events, visit: www.sharepointsaturday.org. When and where will this magical event be held, you ask? I cannot believe it has been 4 years since SharePoint Saturday started, and I am honored to be speaking at the very place where it all started, at SharePoint Saturday Virginia Beach! Who knew that in 4 years, SPS is now a GLOBAL phenomenon, in almost all parts of the world? I owe a lot to SharePoint Saturday, as it gave me my start in speaking on SharePoint almost 4 years ago in Boston. What’s SharePoint Saturday Virginia Beach? SharePoint Saturday Virginia Beach is an educational, informative & lively day filled with sessions from respected SharePoint professionals & MVPs, covering a wide variety of topics focused on Microsoft SharePoint technologies. SharePoint Saturday Virginia Beach is FREE, open to the public and is your local chance to immerse yourself in SharePoint! When is SharePoint Saturday Virginia Beach? Schedule outline is listed below and we are currently looking at over 60 sessions for the event, including some sessions for the City of VA Beach Public Schools. Where will SharePoint Saturday Virginia Beach be held?